British yacht builder Sunseeker is known for its Predator range of fast sport yachts and in recent years some of its much larger superyachts. 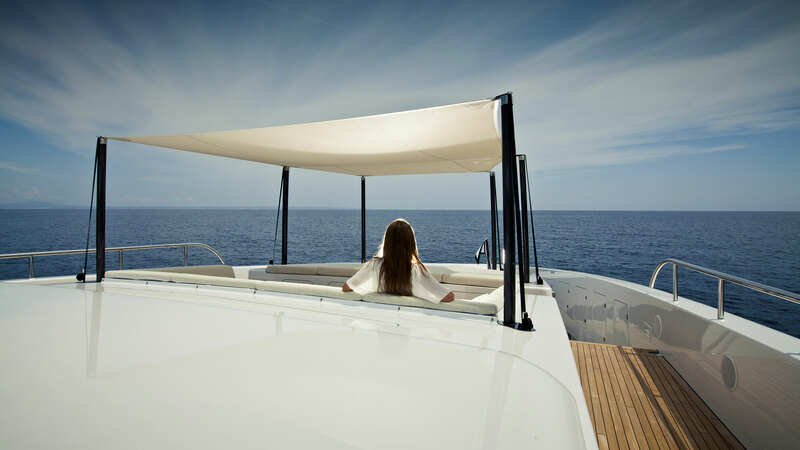 This week it announced that its fastest selling yacht of all-time is its Manhattan 52 motoryacht. 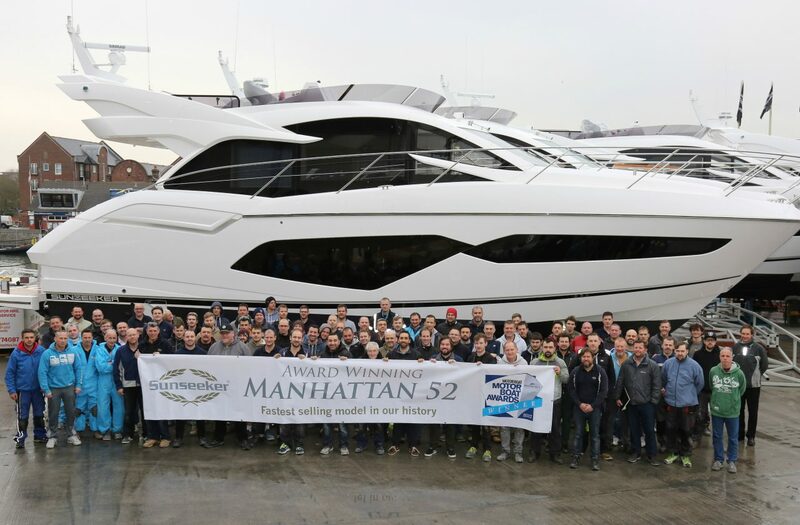 The Manhattan 52 won “Best Flybridge under 55ft” at the Motor Boat of the Year Awards and has sold over £80M worth of orders since it launched last fall. That equates to over 80 orders placed for the yacht. Sunseeker managed to pack a large saloon and galley with interior driving station into a 52 foot package. Additional stand-out features that set the Manhattan 52 apart from its competition include the popular retractable glass window between the galley and cockpit as well ad the bi-folding saloon doors which connect the interior and exterior living spaces. The large swim platform is big enough to convert into a beach club which is a feature usually found on much larger yachts. Sunseeker’s fastest selling model of all-time. The Manhattan 52.